Wake up to the sound of the ocean, watching the sun rise up and over the island to start the day. 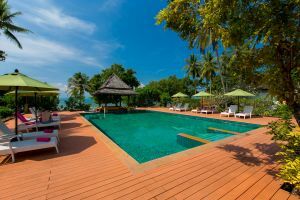 If you are so inclined, take to the treadmill and the fitness centre for some cardio exercise, or revitalize yourself with a refreshing dip in the swimming pool and enjoy gorgeous views of the Andaman Sea. We offer relaxing Thai and traditional massages in the comfort of our air-conditioned poolside massage sala or in the privacy of your villa. A pool table, dart board, bean bag toss, reading corner, movie library and a range of scheduled activities are also available for your enjoyment. For your dining pleasure, we offer Waves Restaurant, Chen’s Tiki Bar and private candlelight beach dining. Stay connected with unlimited WiFi throughout the resort and a convenient computer corner in the lobby. 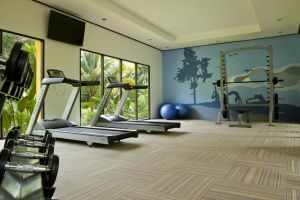 If staying fit on holiday, we offer air-conditioned comfort for cardio exercising and weight training. Treadmills, free weights, yoga mats and stretching balls are available for you use. A ping pong table is available for more lighthearted exercise and fun. It’s all fun and games on vacation! Board games, bean bags toss, pool, volleyball and darts are just some of the games available for your enjoyment and entertainment. Located near the beach and next to Chen’s Tiki Bar, game playing and relaxing is even more fun with a cool cocktail or bite to eat. Books and magazines are also on hand in the Entertainment Hut library. 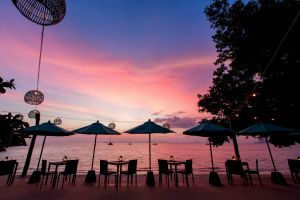 Serving tropical drinks and simply delicious fare, Chen’s Tiki Bar offers an open-air, breezy beachside spot to unwind and get in the island groove while enjoying warm hospitality and some of the island’s most spectacular sunsets. Chill out with sundowner cocktails or keep the party going with unique after-dinner drinks and a few games of pool and darts with other guests. Simply delicious seaside dining. This relaxed seaside restaurant is open all day and offers a warm, refreshing setting with spectacular panoramic views of the Andaman Sea. We offer indoor dining and outdoor beach terraces where you can dine on a wide range of exotic Thai specialties, freshly barbecued seafood and international favorites. 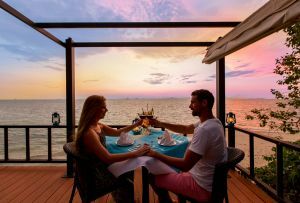 Exclusive and ideal for romantic dinners or celebrations, our private seaside dining deck is set above the rolling waves and private beach below. Authentic Thai dishes and simply prepared international fare tastes even better in this stunning natural setting while gazing out over the beautiful view. 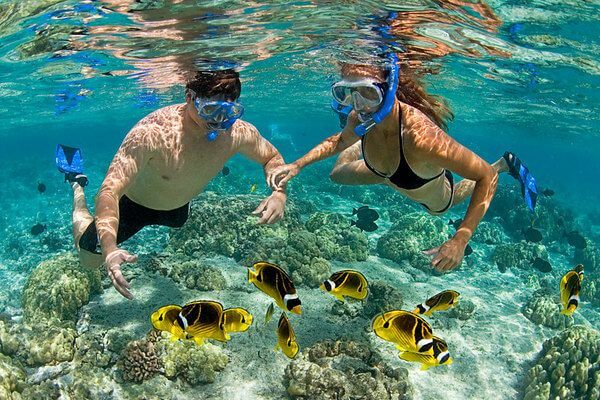 GLOW Elixir Koh Yao Yai assures that every type of aquatic recreation is available. 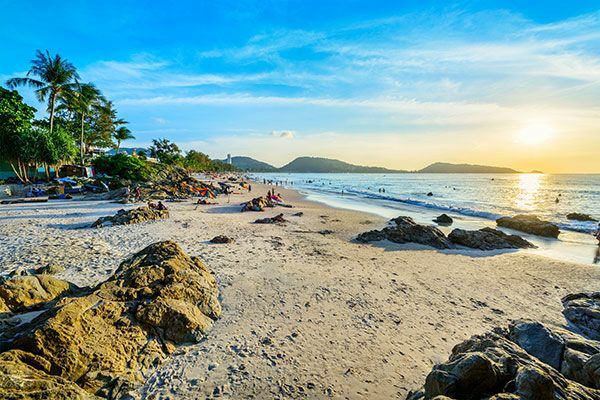 You can choose to explore many nearby islands such as Koh Khai Nok and Koh Kai Nai, or sail farther north to Koh Hong and Phang Nga Bay for scuba diving or kayaking. 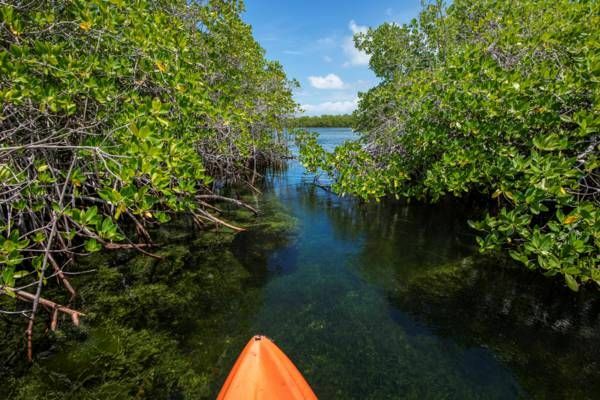 On land, join an island nature walk to explore the rubber tree groves and nearby mangrove forests. The more adventurous can take an action-packed ATV ride around the island to some hidden sites! 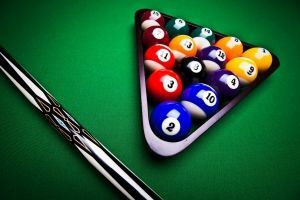 Staying closer to the resort, fun can be had with at the bean bag toss, pool table, dart board and various board games. Guests can also arrange to play golf on one of Phuket’s five championship golf courses. A variety of therapeutic massages are available at the poolside sala or in a guest’s private villa. Services range from traditional Thai massage to oil massages and therapeutic foot massage. Thai cuisine is known throughout the world as being one of the most varied and delicious. The flavors are divine and the aromas are enough to make mouths water with anticipation. 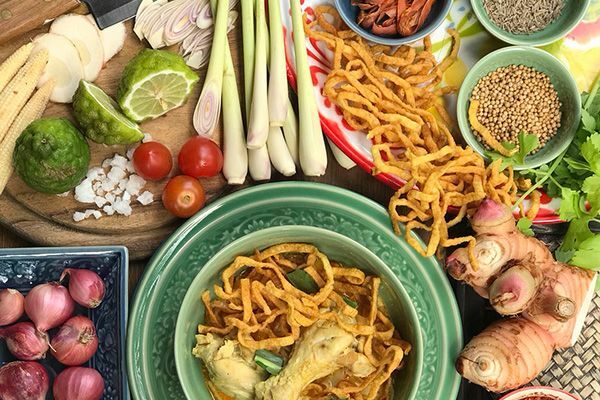 A Thai cooking course is taught by our highly experienced Thai chef who will teach guests about the ingredients, techniques and all-important balance of flavors that go into making this fresh and healthy food. 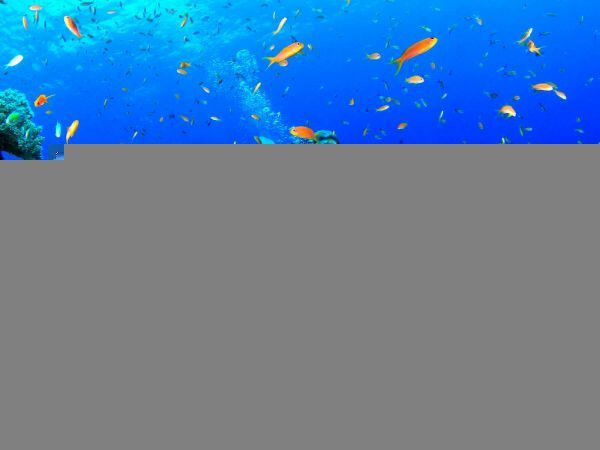 Local scuba diving operators offer day trips from October to May for certified divers to Koh Phi Phi, the King Cruiser wreck, Anemone Reef, Shark Point, Koh Dok Mai, Hin Daeng/Muang and many more. Guests can learn to scuba dive by signing up for Open Water instruction with local certified PADI diving instructors. Phang Nga Bay is where some of the most spectacular sites for paddlers can be found. This area contains a secret world of karsts, caves, tunnels and interior lagoons—known locally as ‘hongs’. These collapsed caverns eroded by natural forces over millions of years and can only be entered by a sea canoe or kayak when the tide is just right, revealing a hidden and unique natural environment. 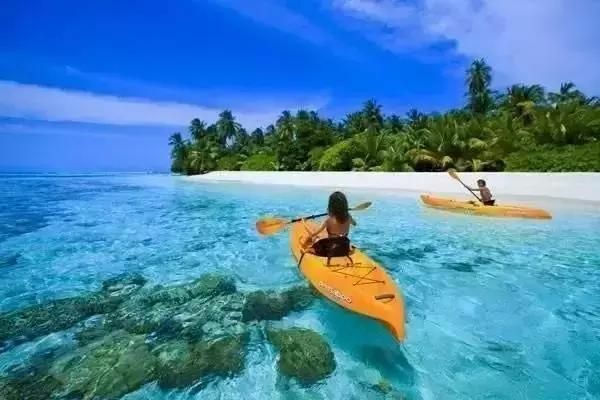 An ideal and unique eco-tourist activity, sea canoeing provides the perfect way to explore this fascinating aquatic world. The quiet approach does not intrude on the local wildlife and leaves plenty of time to appreciate the fantastic scenery and natural wonders. 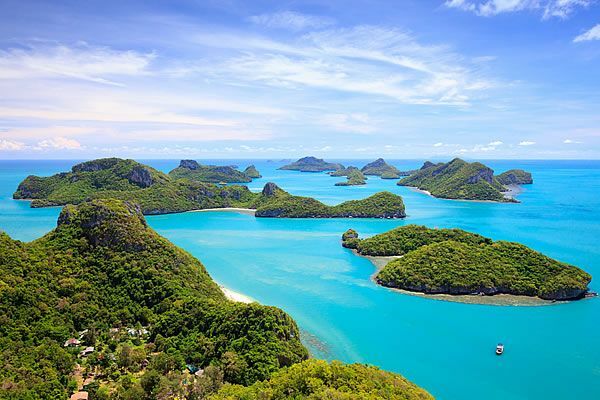 For privacy and a more personal activity program, guests can charter a speedboat or local long-tail boat to shuttle them to world-famous destinations such as Koh Phi Phi, Koh Hong, Phang Nga Bay and James Bond Island. 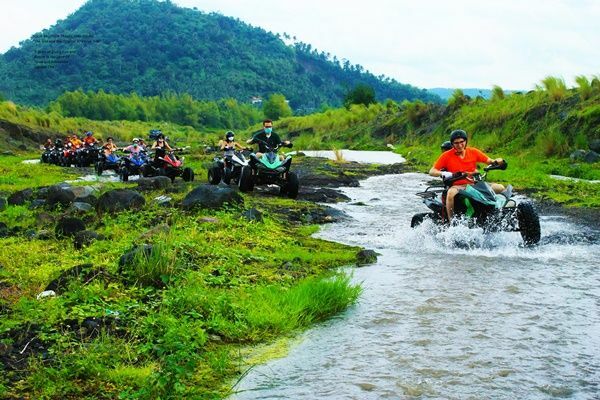 Koh Yao Yai ATV tours will have guests bike through the small market town, past brilliant green rice paddies, majestic mosques, humble fishing villages and through areas of natural jungle that are rich in island flora and fauna. This half-day biking tour combines small paved island roads with some low-impact, off-road dirt tracks through jungle areas and rubber tree plantations. The distance covered is not excessive and anyone with a reasonable level of fitness will be able to enjoy this special bike tour. Discover the slow pace of island life and meet with some friendly locals. Guests will visit a small market town, a rubber plantation, local mosques, fishing villages, a monkey training school and also have a chance to meet the artistic locals who create the ethnic batik paintings. 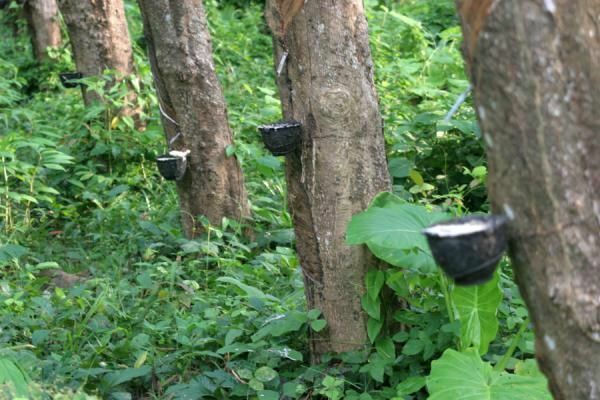 Guests can enjoy the natural beauty of Koh Yao Yai with a nature walk along roads winding through villages or on trails that explore the jungle where they may see local flora and fauna and perhaps glimpse some monkeys, squirrels or the numerous birds and the occasional wild boar or small deer. Rejuvenate your body, mind and soul while listening to the sound of waves. 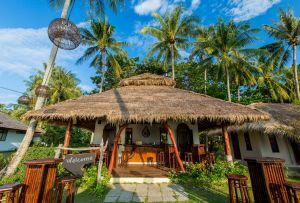 Koh Yao Yai is an island away from the mass tourism, and GLOW Elixir is where peace and quiet are still in place. Our natural resort offers you a perfect place to unwind and recharge the personal batteries. 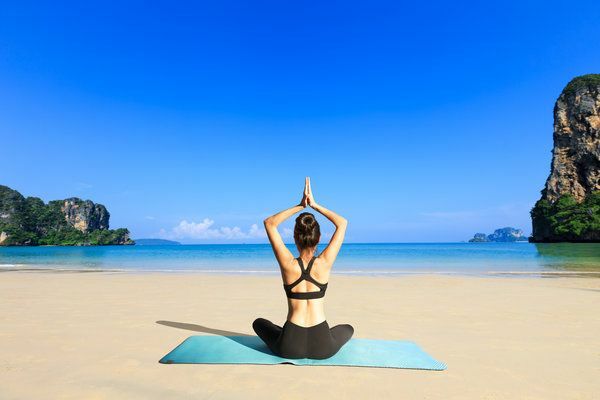 Our professional yoga instructor provides three drop-in yoga sessions per week for in-house guests. Enjoy the beauty of deep relaxation while being surrounded by nature.